Chemicals, disease and other stressors can increase a salmon’s chance of being eaten or reduce its ability to catch food. 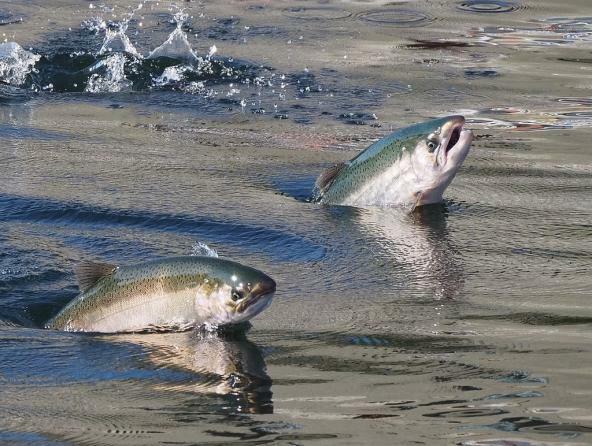 We wrap up our series on the Salish Sea Marine Survival Project with a look at some of the lesser-known, but still significant factors contributing to salmon declines in the Salish Sea. Read the story in Salish Sea Currents.